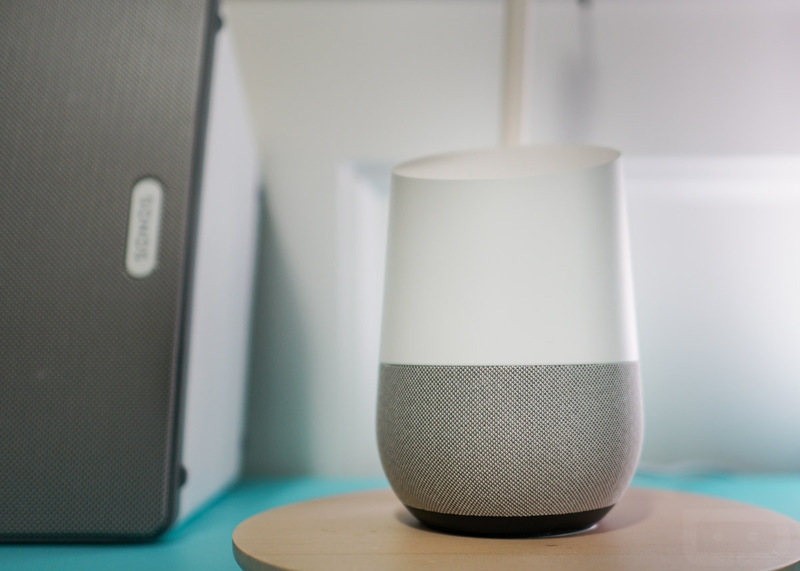 Google Home received support for a handful of new smart products (up to 11 new ones) today, something we hope they continue to do as quickly as possible. After all, a smart home control hub is only as good as the products it can control, right? According to CNET, Google is also adding support for August smart locks, Rachio sprinklers, First Alert smoke alarms, Vivent security products (coming in April), select Frigidaire products, Geeni’s line of smart products, and Anova Precision Cookers. Google’s announcement didn’t mention any of these new integrations. On a related note, Google Home and Google WiFi arrive in the UK on April 6. Reminder: Samsung's Unpacked Galaxy S8 Event is Tomorrow!